Новый GS75 от MSI принадлежит к категории тонких игровых ноутбуков и выглядит действительно очень привлекательно. Есть ли у 17-дюймовой новинки красота еще и внутри, мы выясним в данном обзоре. It’s an interesting market, because for regular laptops – meaning, not the slim and light variants we’ve been talking about so far – we wouldn’t recommend a more expensive RTX 2060 laptop over a cheaper GTX 1070 laptop right now. But for slim and light systems, the GTX 1070 Max-Q and RTX 2060 are fairly priced given their performance differences. 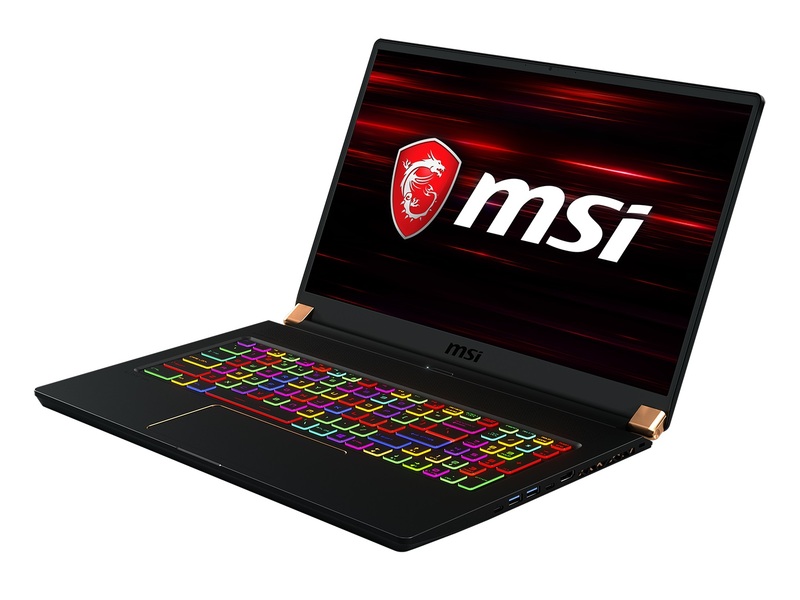 What is the better option will be down to your budget, though we tend to like a lot the value offered by the RTX 2060 GS75 just because we love this MSI design and its 17 inches for playing games.